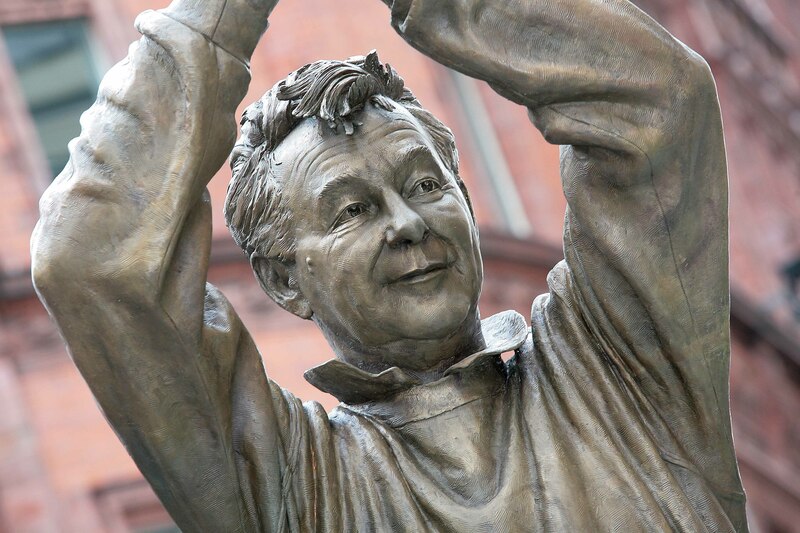 The original Cloughie tribute - not the best, but in the top one. "Reading all the kind words is brilliant for the family, thanks for keeping my grandad's memory alive, he'd have loved it." "A nice tribute to Dad." - Nigel Clough (August 2000).